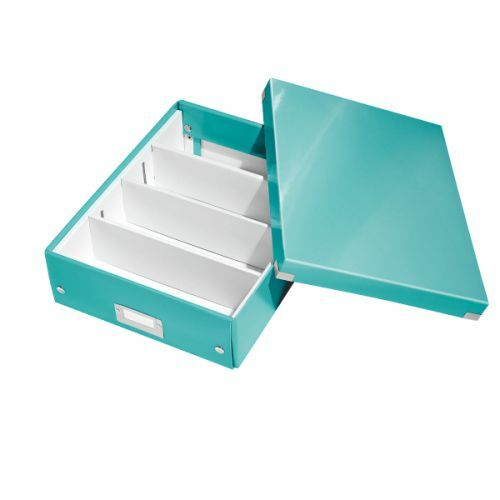 Hide your clutter and show off your beautiful storage solutions! 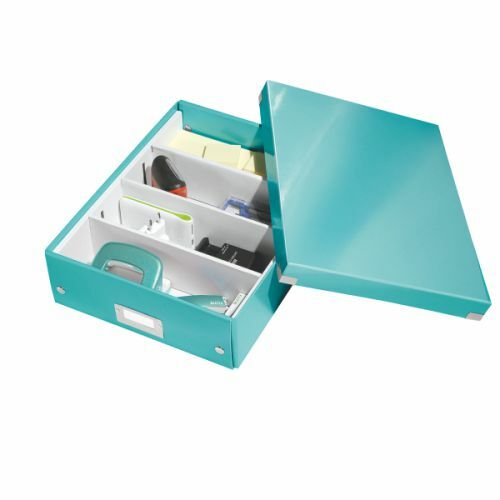 Get quickly well organized with Click & Store! At first glance, you see what you get in the box! 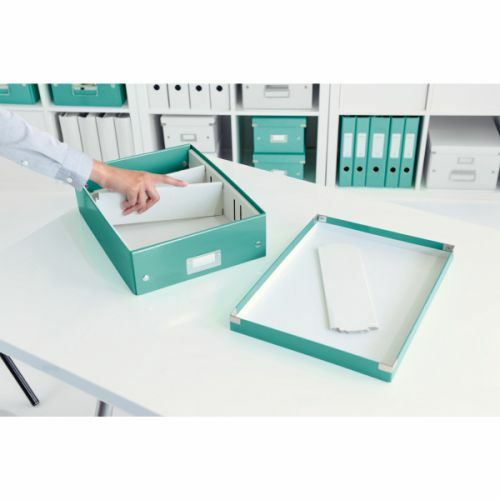 Its depth has been designed to give you enough space for storing accessories and in the same time to limit putting them one on another.